Dallas, Texas native Will Carr finished his career in third place on Michigan's career tackles for loss list. 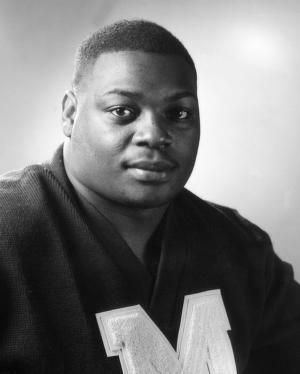 He was named a first team All-Big Ten selection by the coaches and media in 1996 and was picked by College and Professional Football News as a first-team All-American. Carr finished his career with 180 career tackles and was a seventh round pick of the Cincinnati Bengals in the NFL Draft.